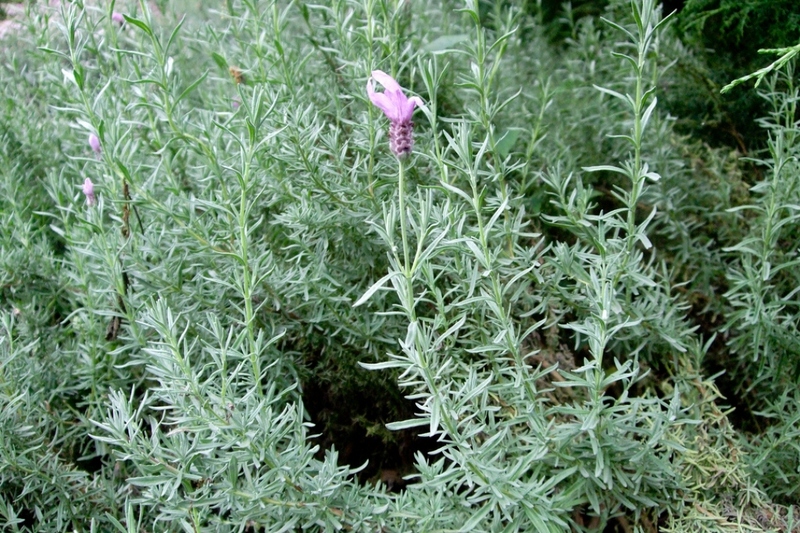 French Lavander (Lavandula stoechas): growing, planting, caring. 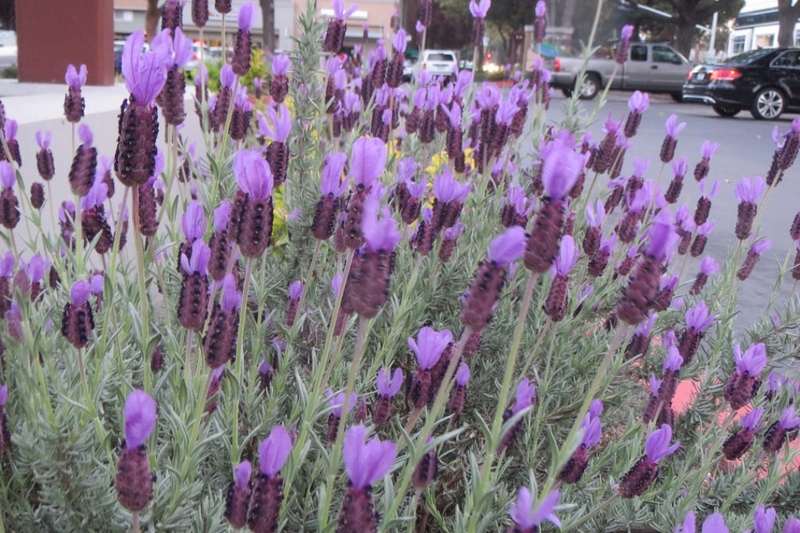 A variety with large flowers ! 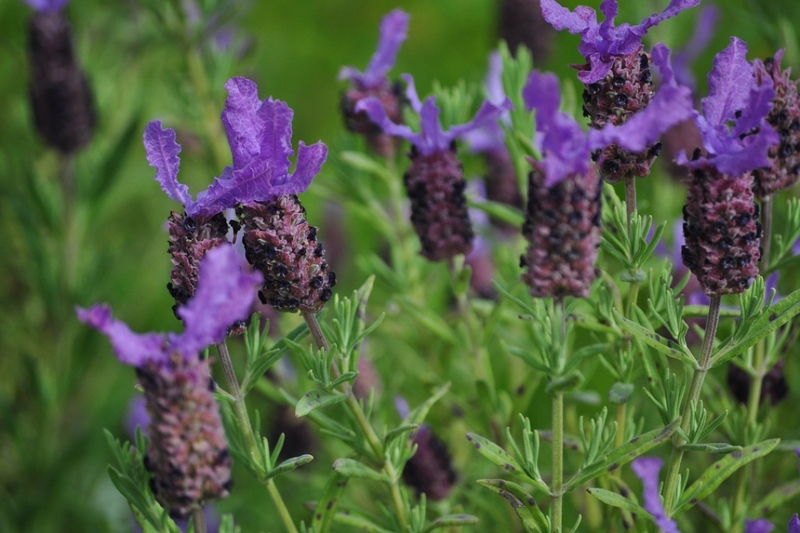 This species is more fragile than common lavender (Lavandula angustifolia), as it is less winter hardy - but harsher and more resinous in its oils. 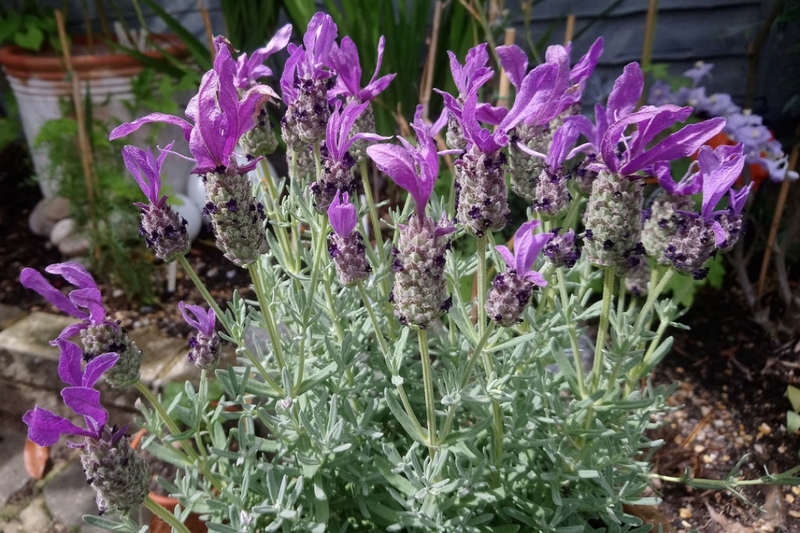 Like other lavenders, it is associated with hot, dry, sunny conditions in alkaline soils - however, it tolerates a range of situations, though it may be short-lived. 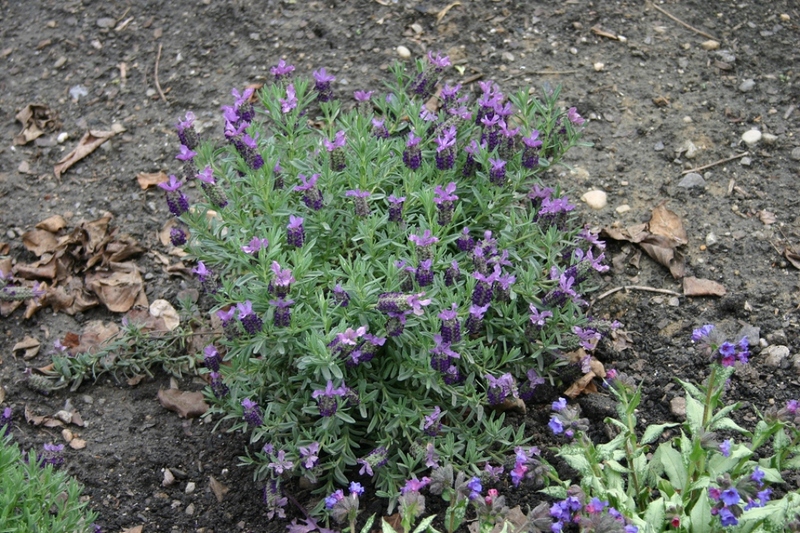 Selected forms are grown as ornamental plants. 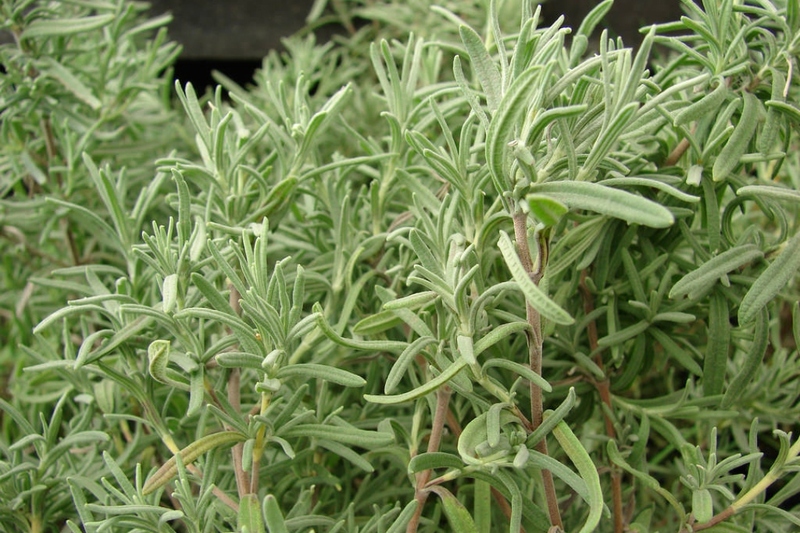 The cultivar 'Willow Vale' has gained the Royal Horticultural Society's Award of Garden Merit.